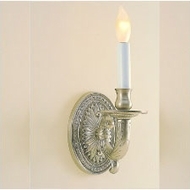 Kings, Vulcans, Moroccan Chateaus, Dakota, Sonoma, Heirlooms, and Monticello; these are few of my favorite things, in candle wall sconces. 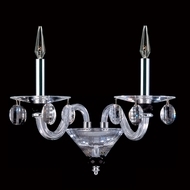 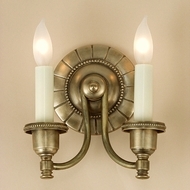 From the elegant to the eclectic, these sconces work with both modern or antiquarian homes and apartments. 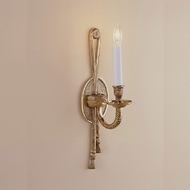 Fun filled frolic with a touch of fancy. 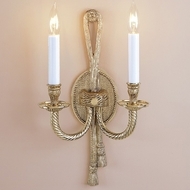 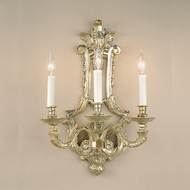 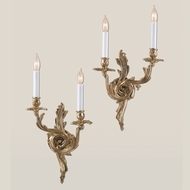 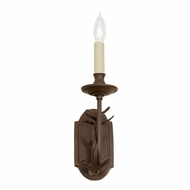 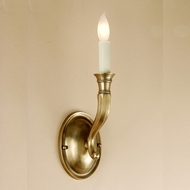 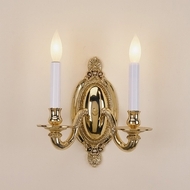 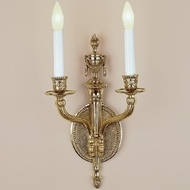 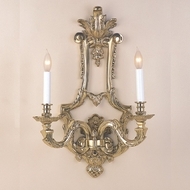 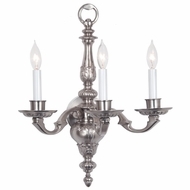 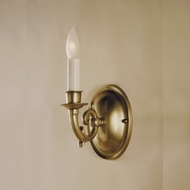 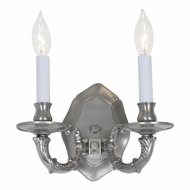 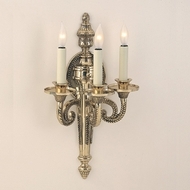 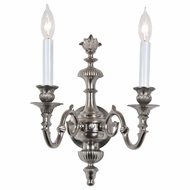 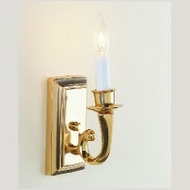 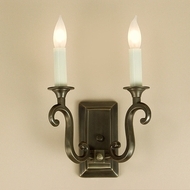 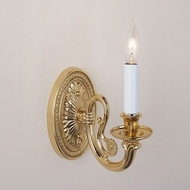 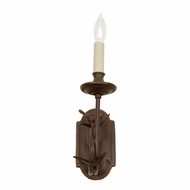 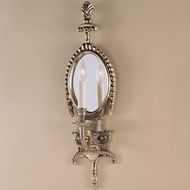 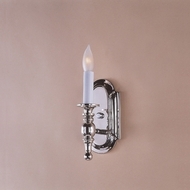 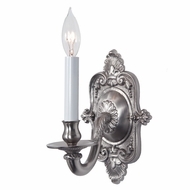 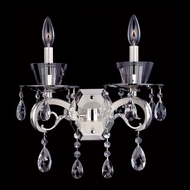 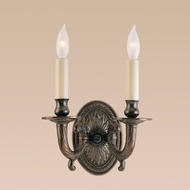 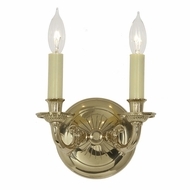 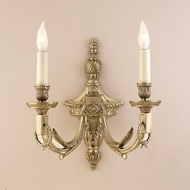 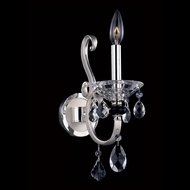 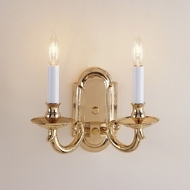 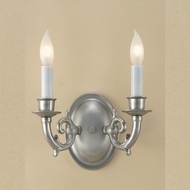 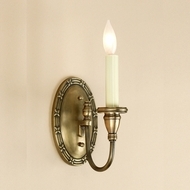 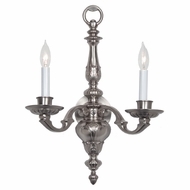 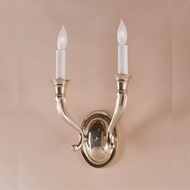 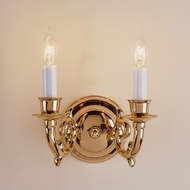 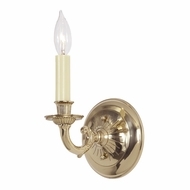 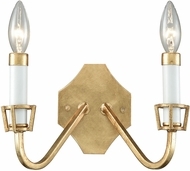 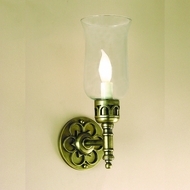 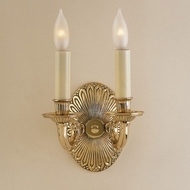 Candle wall sconces�have a classic elegance and prominent character. 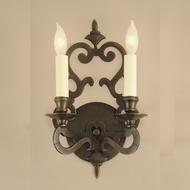 Evoking images of castles and cathedrals, this type of�wall sconce�has really earned its place in the world of home furnishings. 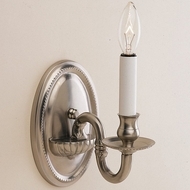 While the drippy wax has long been replaced by electric bulbs, wall candle holders and sconce are still beautiful and comforting. 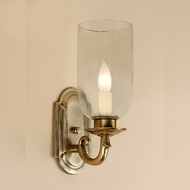 Decorating your home with wall sconce lighting is a way to bring some of the Old World charm into modern living, especially when you use affordable wrought iron wall candle holders. 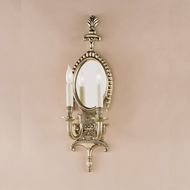 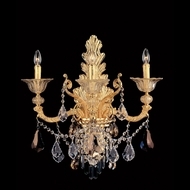 Electric sconce candles can be found in a veritable cornucopia of sizes and styles, ranging from very simple to very ornate and elaborate. 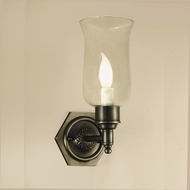 Most often when people picture a traditional wall fixture, they imagine something very�rustic, perhaps some�wrought iron lighting�or simple stone elements for their sconce wall decoration. 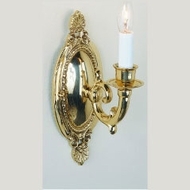 But these days, wall candle holders can encompass a myriad of styles, even including�crystal,�tropical,�oriental, and�contemporary lighting�candles sconces. 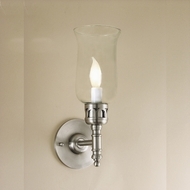 You can find very geometric, minimalist, and even industrial looking wall lights, all for very affordable, discounted prices�a sure way to wow guests with your own unique blend of old and new architectural forms.